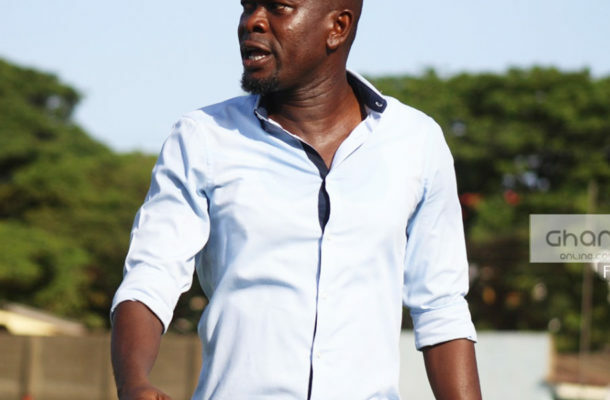 C. K. Akunnor tells Kotoko Media Lwandamina can brag all he wants but that the pitch will decide on whether Asante Kotoko are capable of beating his side or not. Lwandamina’s Zega Mambo made the group stage by beating South African giants Kaizer Chiefs 3-1 in Zambia and 2-1 away, and Akunnor feels the former may have been intoxicated by that feat. “I don’t mind”, says Akunnor in his response to Lwandamina’s claims. “That could also be the reason he said that, but every good thing has a beginning. We began well and I believe it will continue,” says Akunnor.